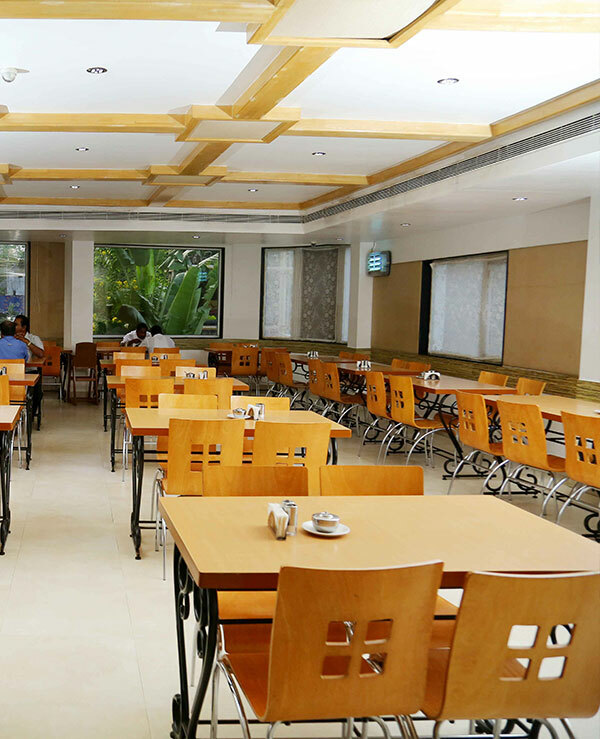 Business or Holiday travellers, both ideally look forward to having a good,undisturbed sound sleep after long hours of travel. 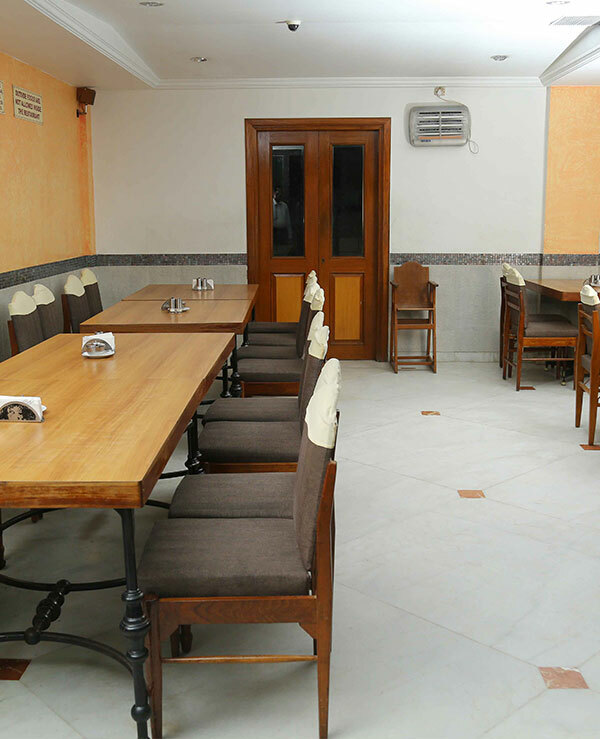 Rooms at Hotel Surguru bring you the luxury of sleep in the lap of this quaint, coastal town, in a most comfortable and quiet atmosphere. 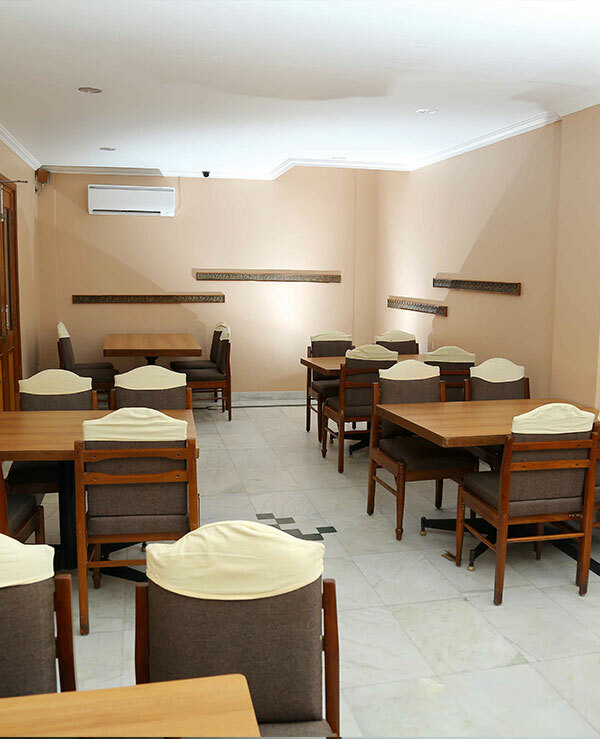 We offer deluxe rooms, luxury rooms that are absolutely budget-friendly,neat and tidy, help you to have a relaxed, cozy stay. 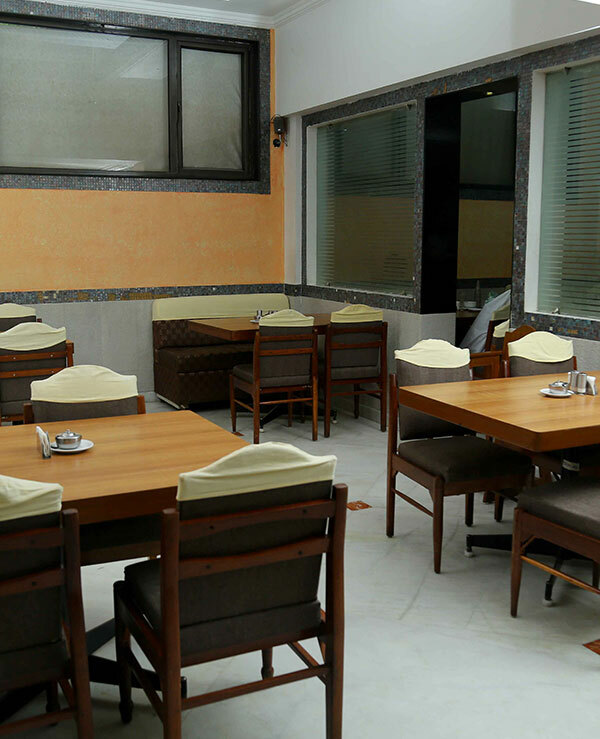 Always in demand, our suites with all modern amenities are on the top of the booking list. 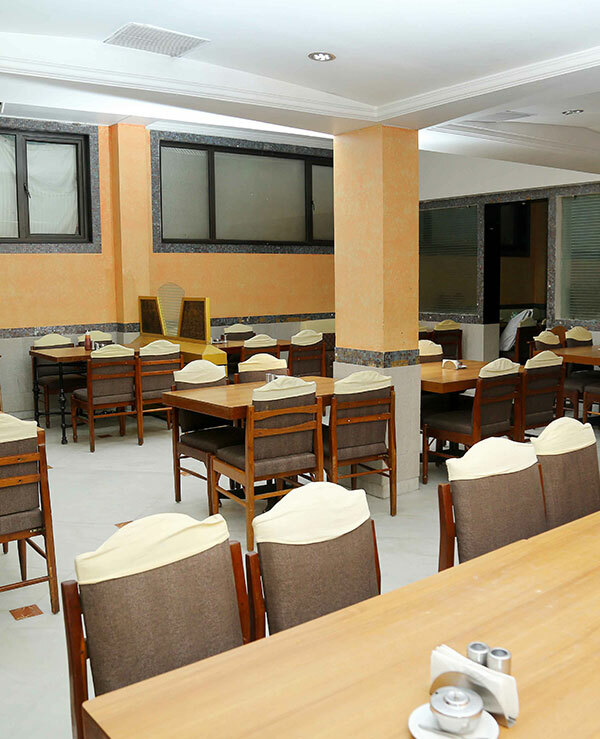 All our rooms offer complimentary breakfast, mineral water and free Wi-Fi. 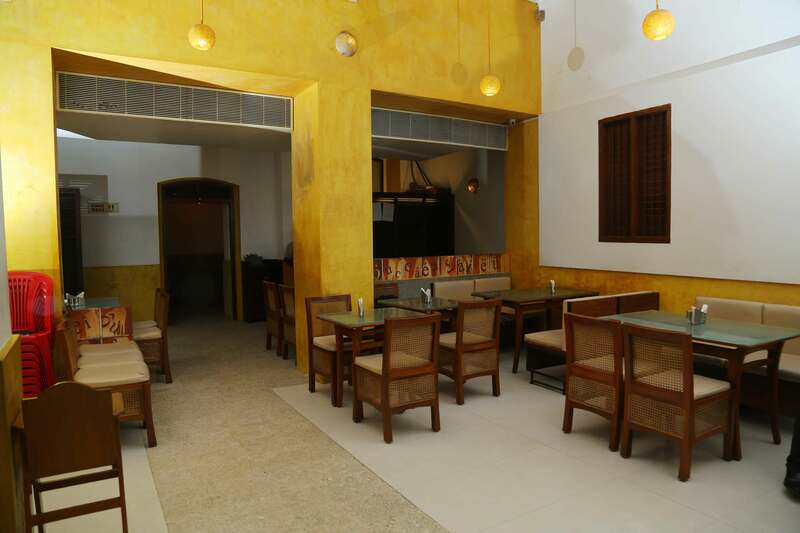 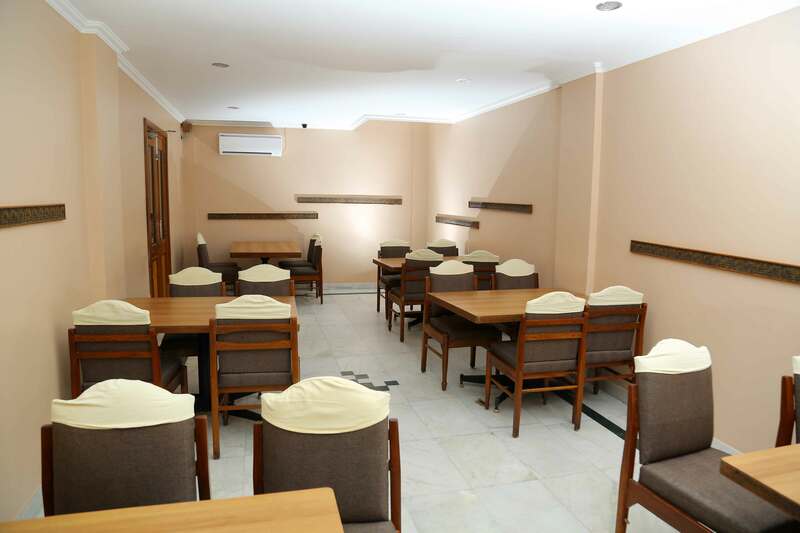 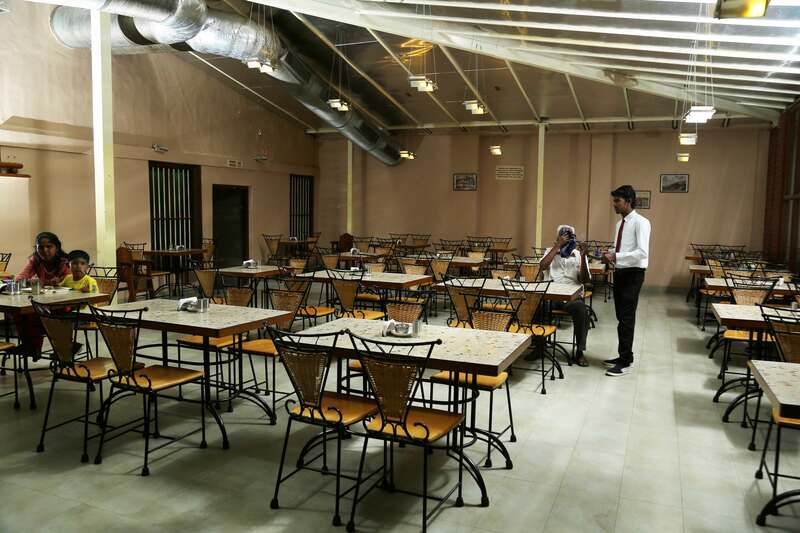 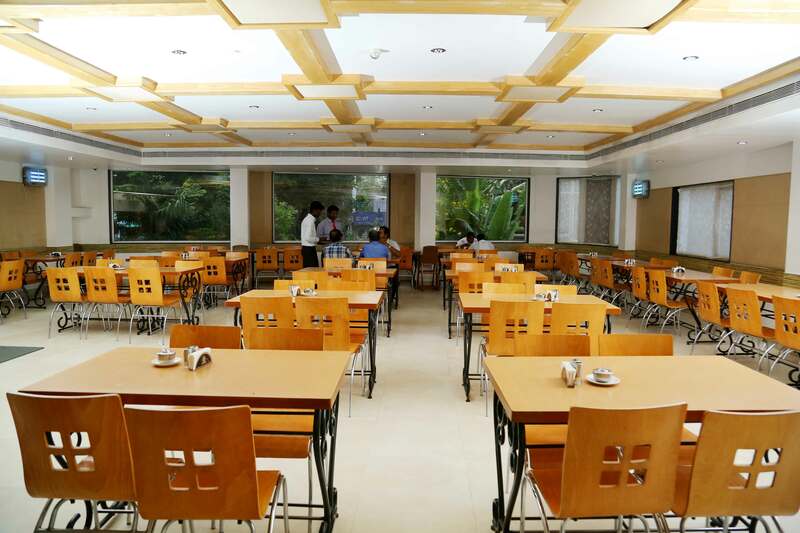 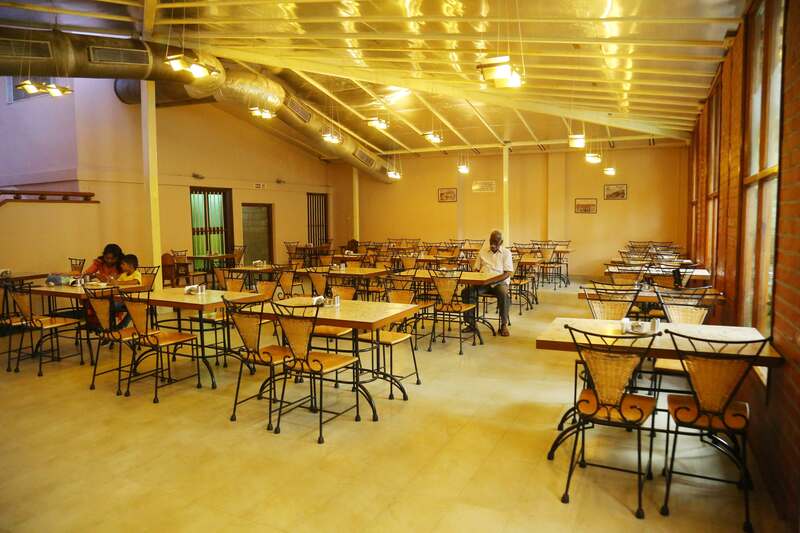 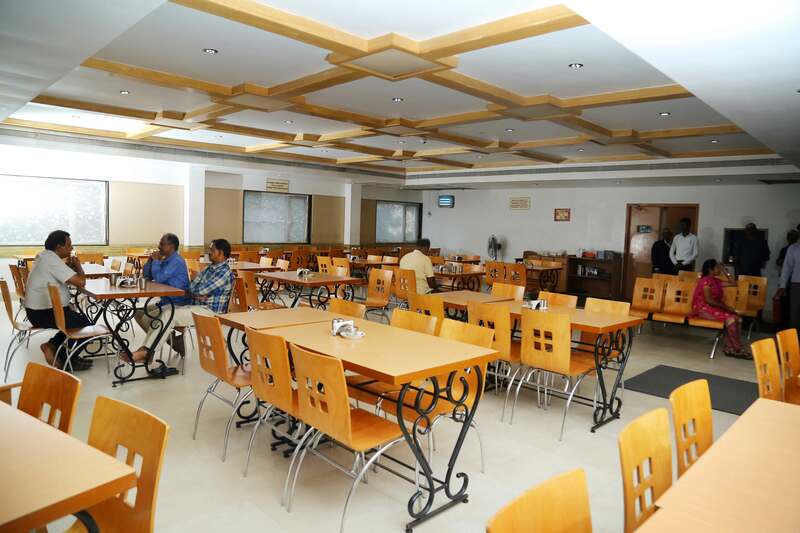 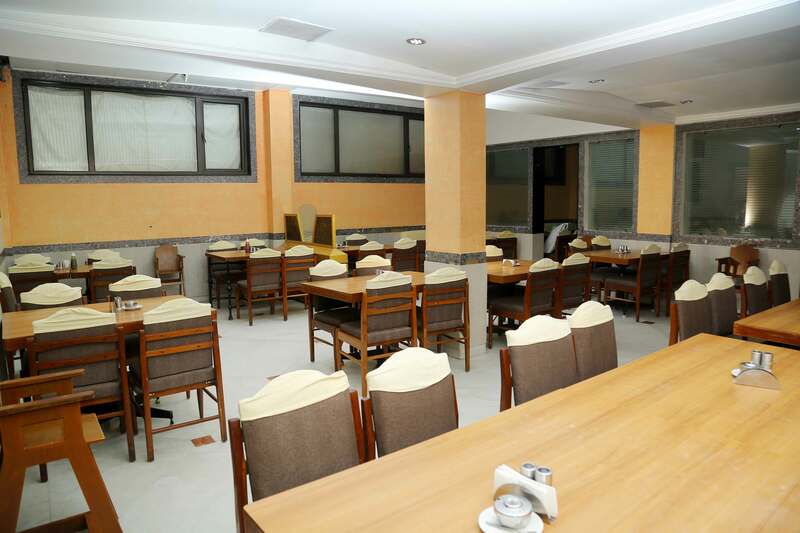 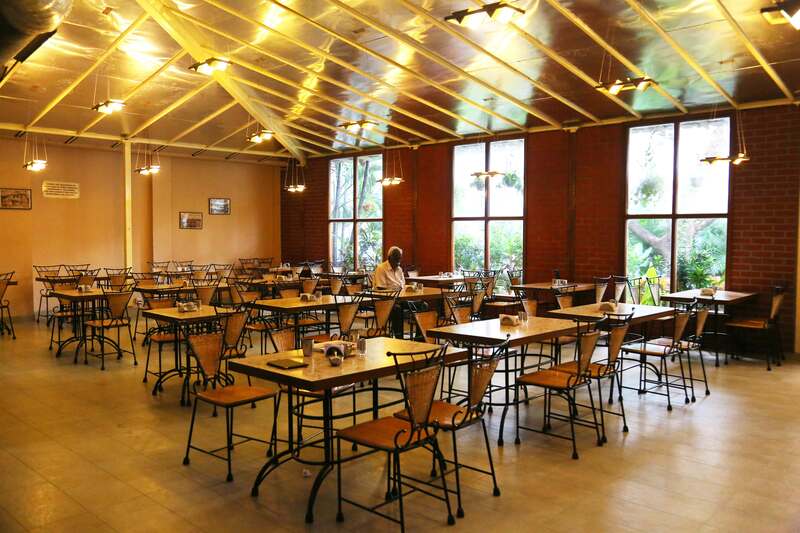 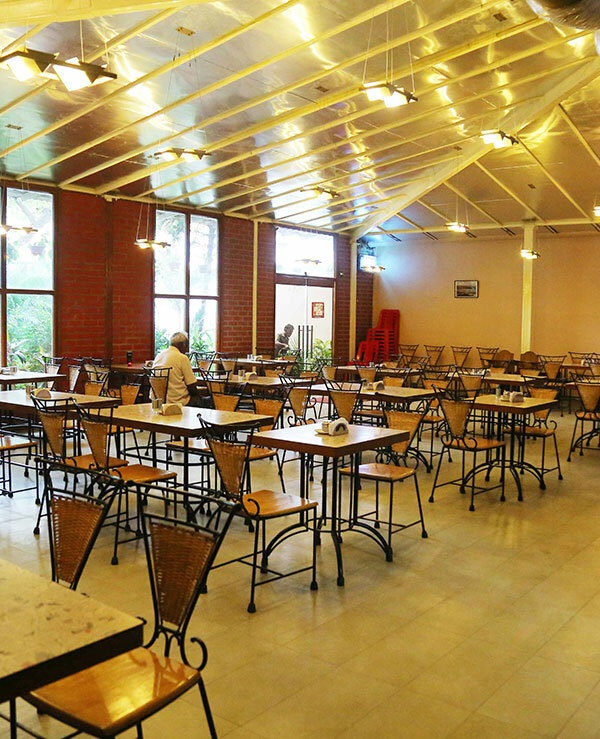 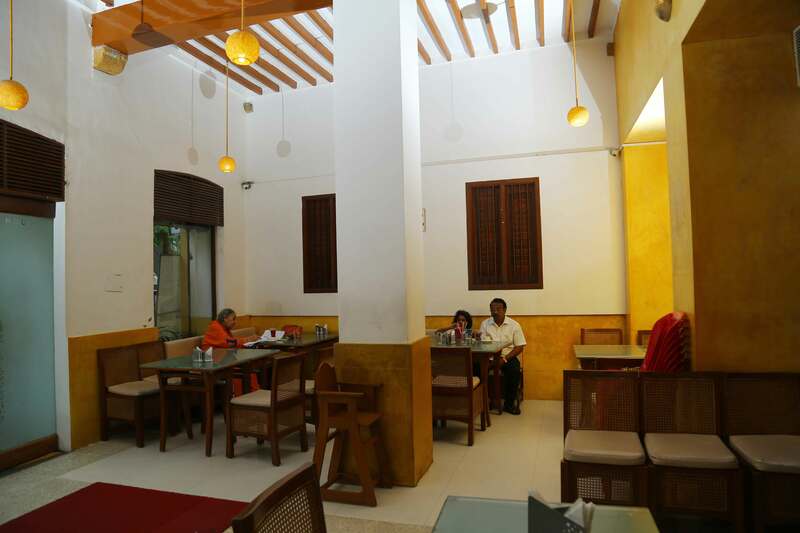 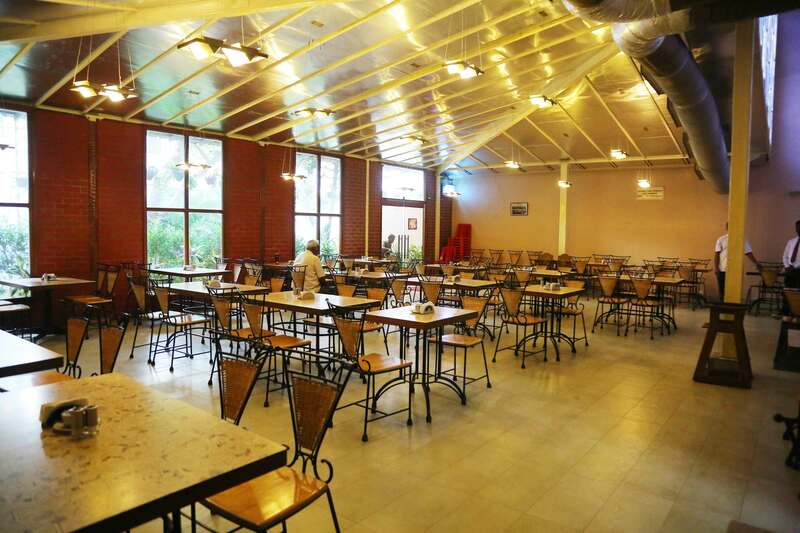 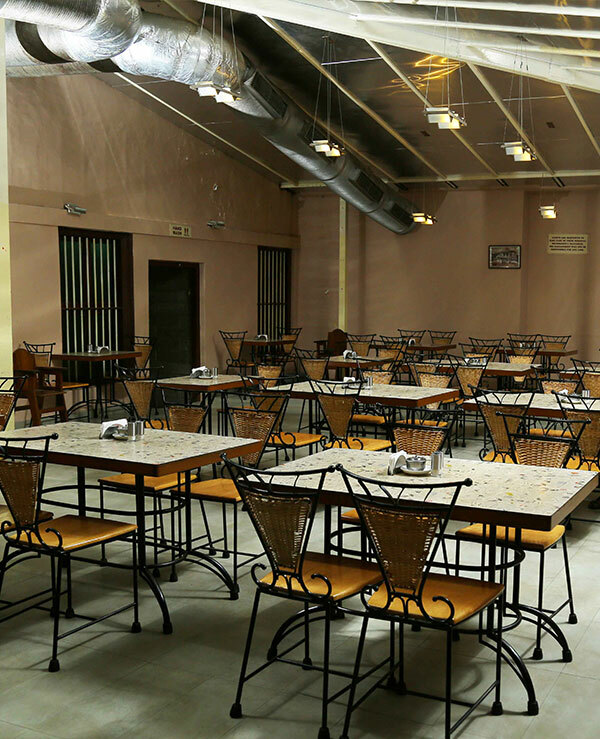 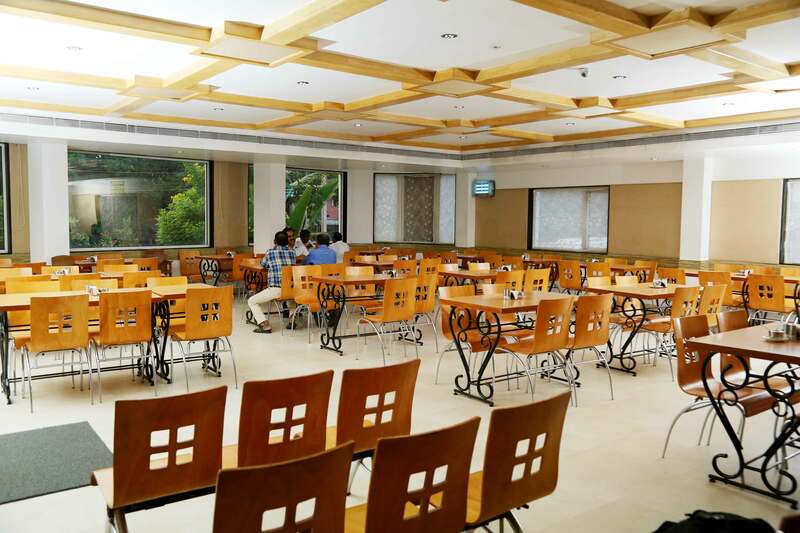 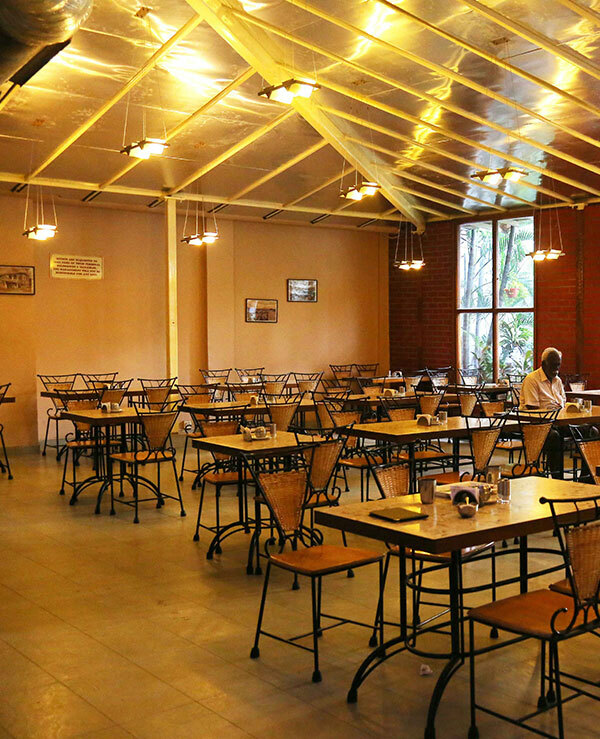 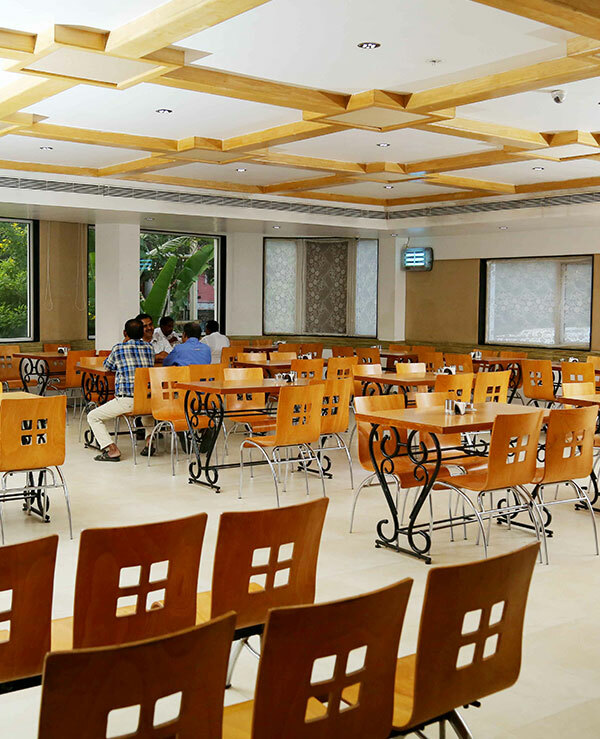 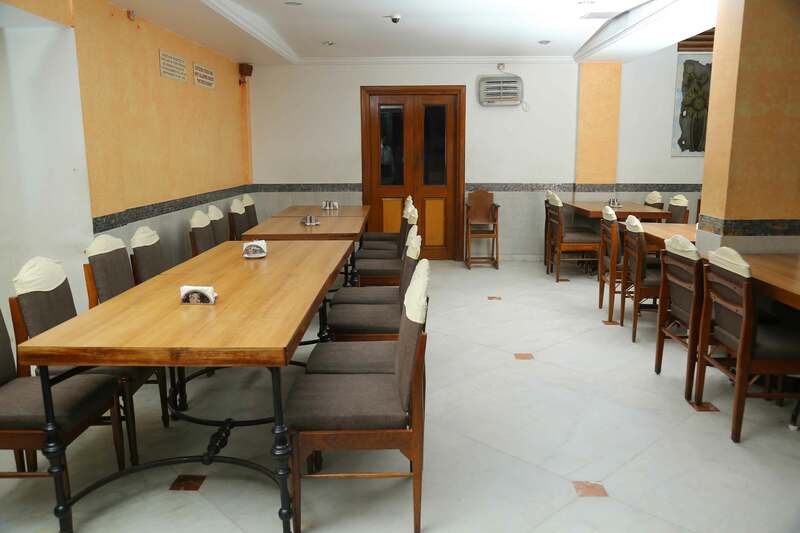 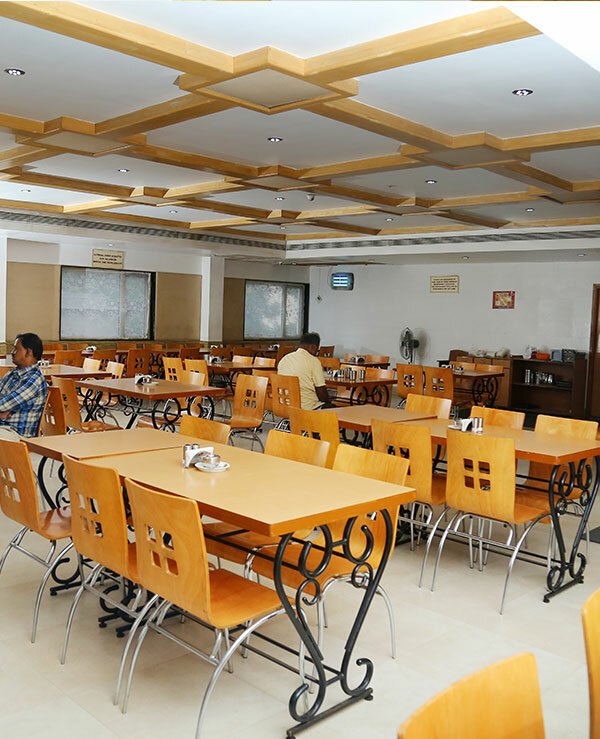 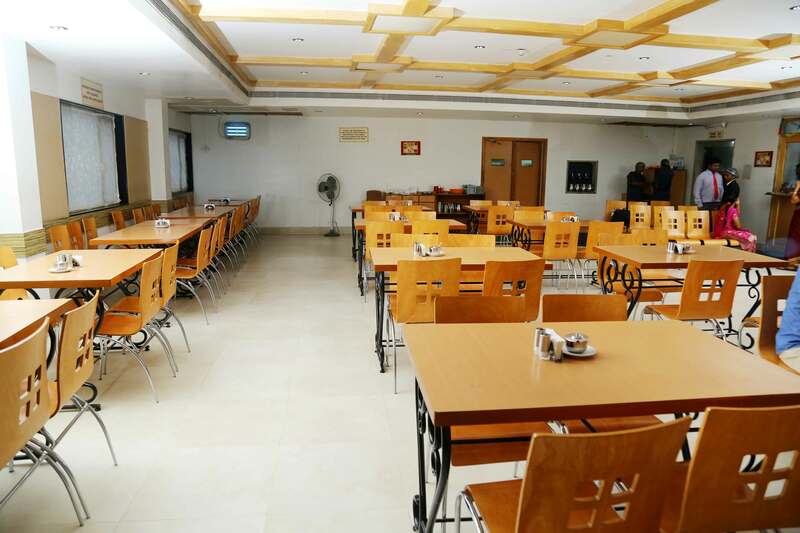 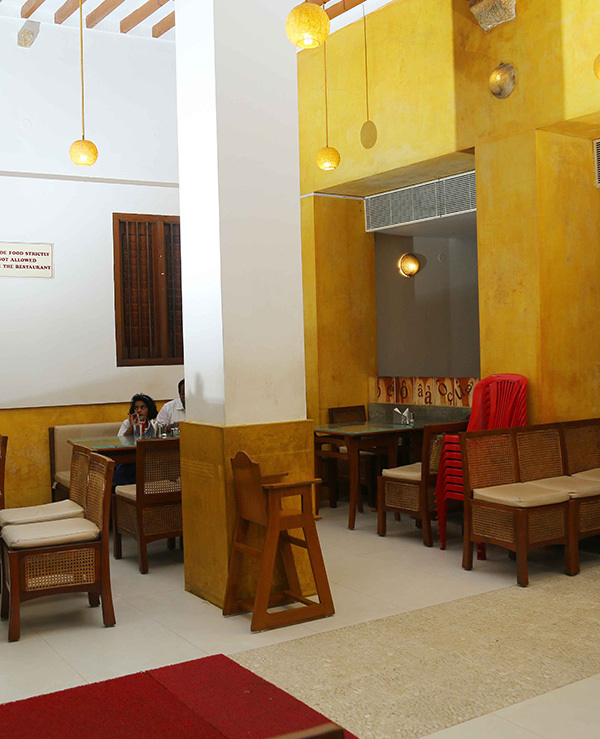 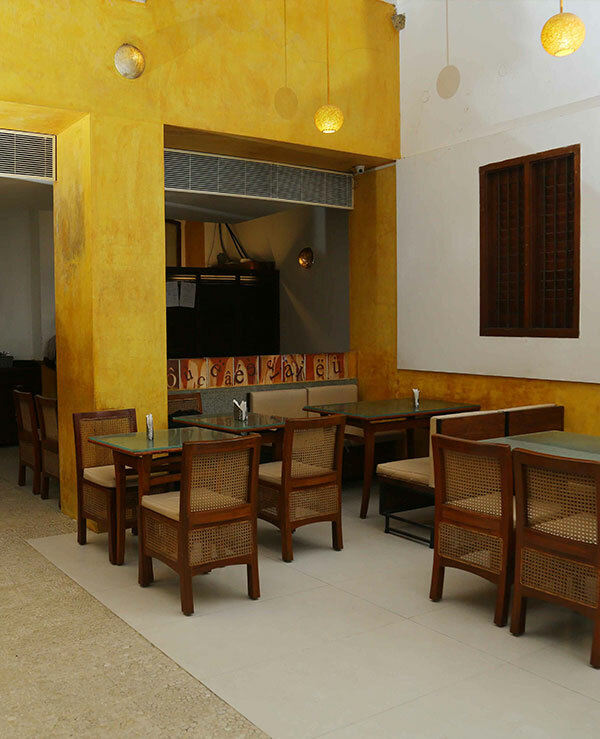 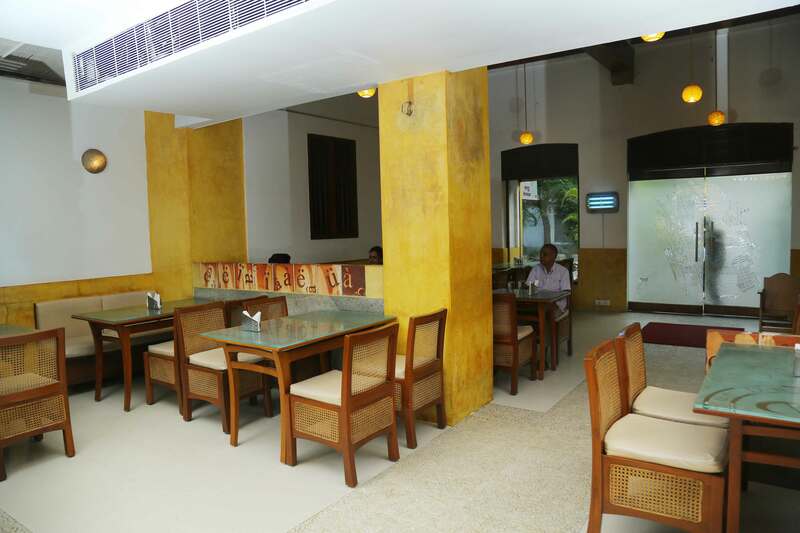 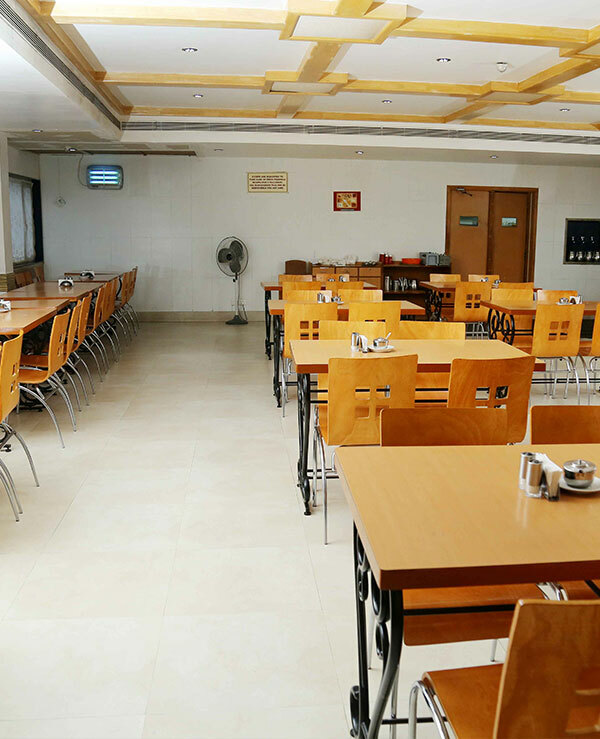 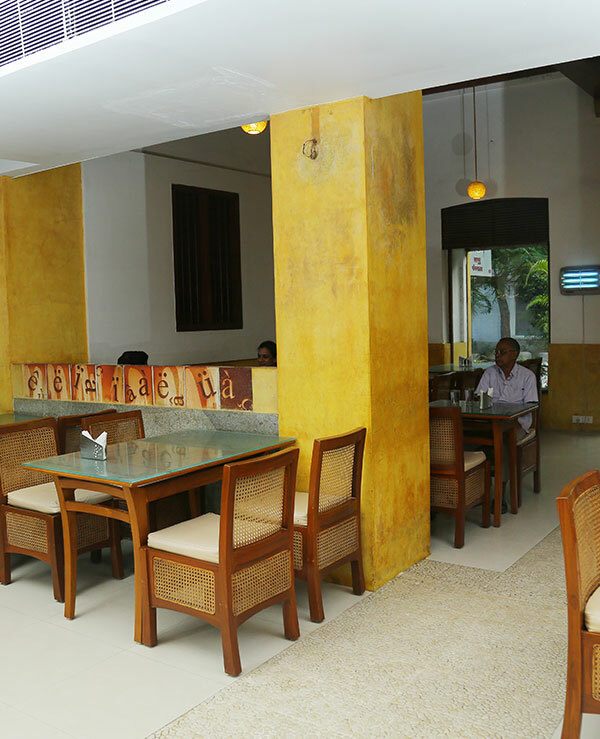 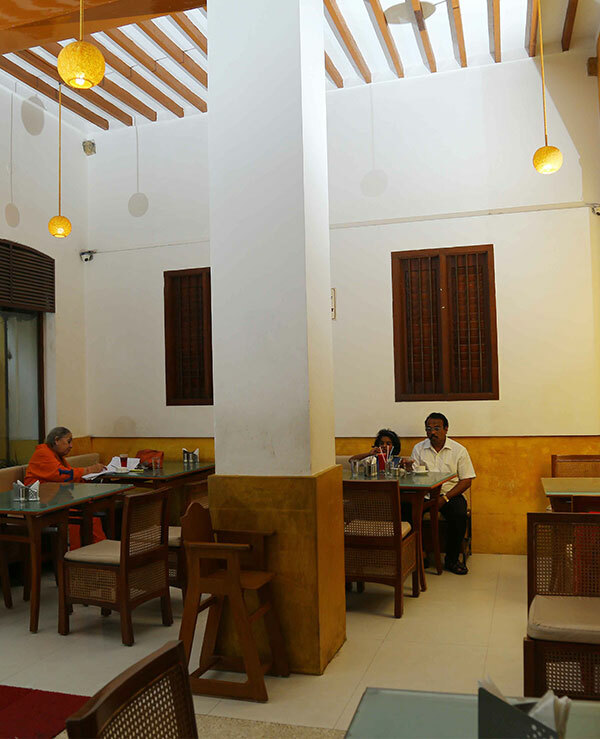 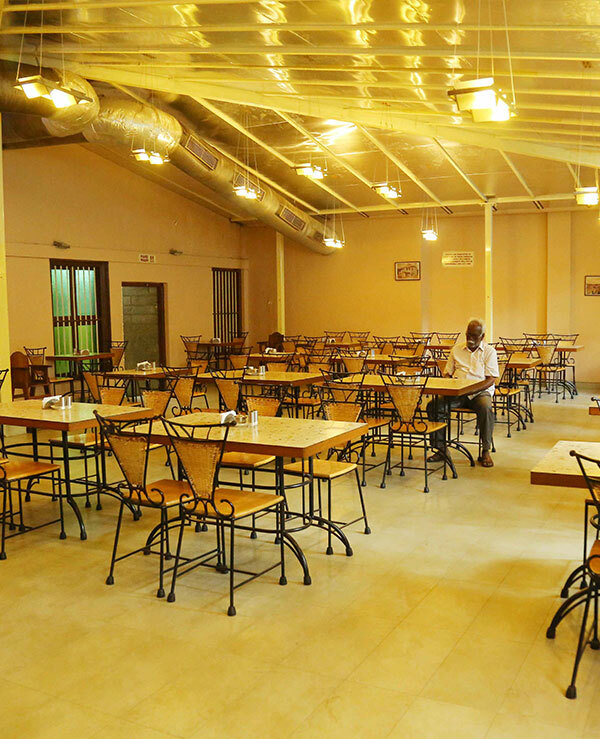 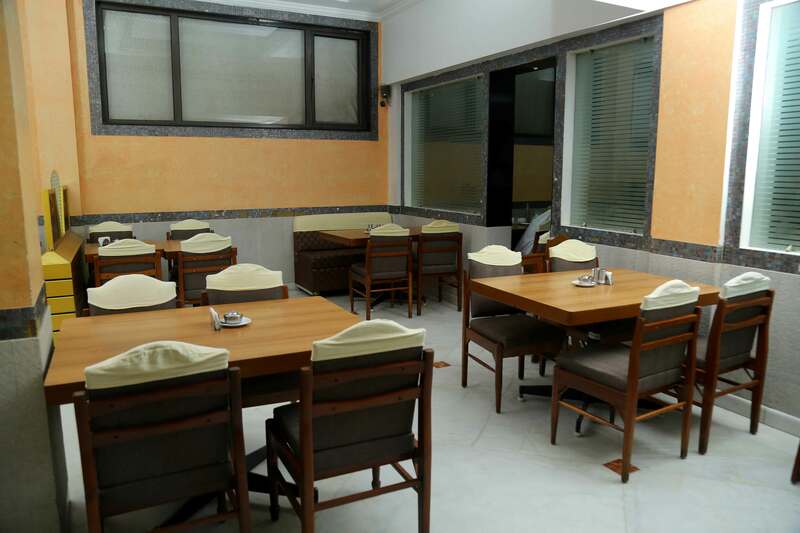 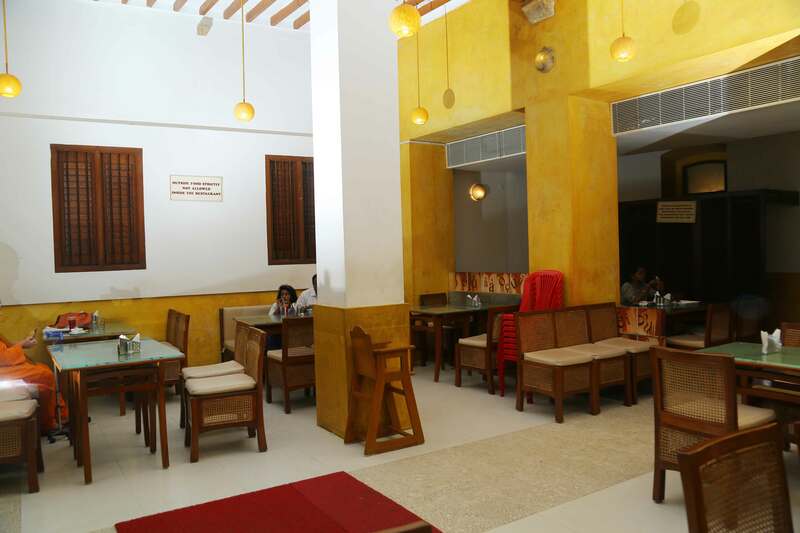 For the ones with food particulars, our restaurant ‘Anugraha’is at your service, a call away, the restaurant makes sure to serve its best and assures a sumptuous stay for our valued customers.